Jim's new album Constellation is scheduled for release on Friday, January 26, 2018. Recorded at Blue Rodeo's Woodshed Studio in Toronto over the fall of 2017, the 11-track album showcases The Jim Cuddy Band at the height of their musical prowess. Over the course of four solo albums and fifteen studio recordings as a member of Blue Rodeo, Jim Cuddy has established himself as one of Canada's most respected artists. 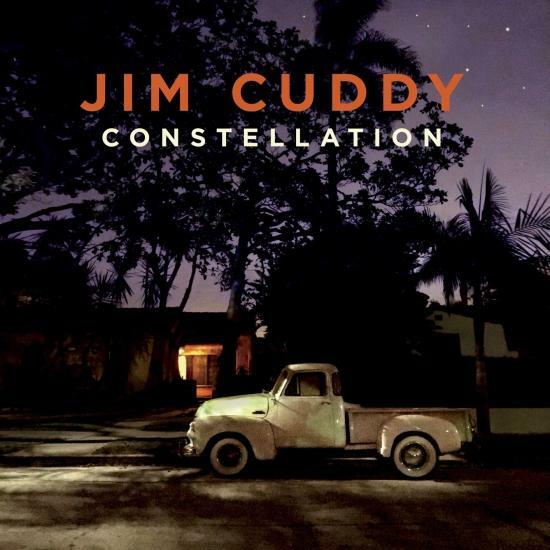 Among his accolades, Jim Cuddy has received 15 JUNO Awards, The Order of Canada and, along with bandmates Blue Rodeo, has been inducted into the Canadian Music Hall of Fame, received the Governor General Performing Arts Award and a Star on the Walk of Fame.